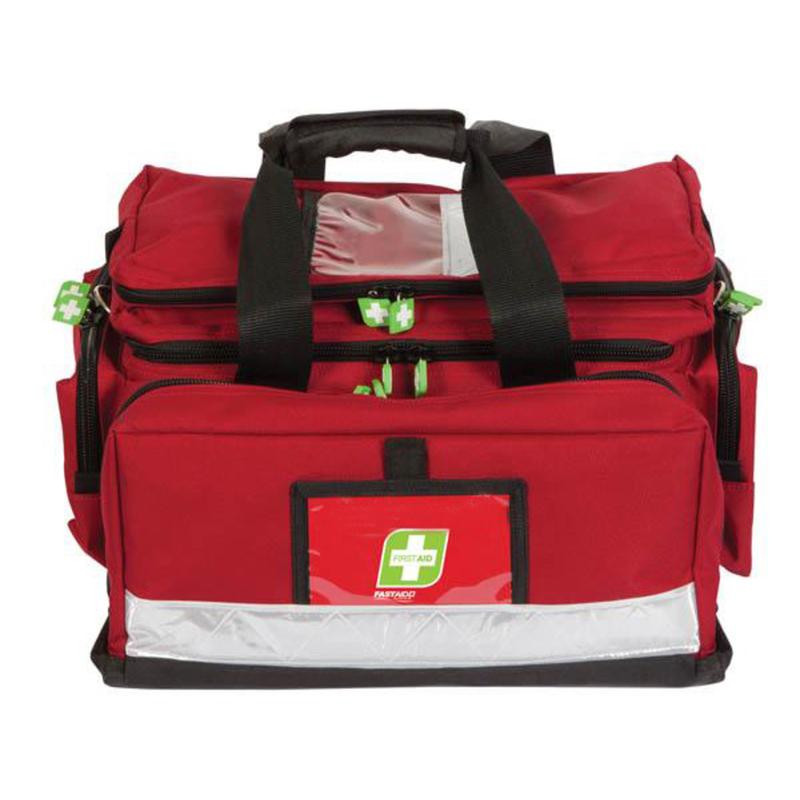 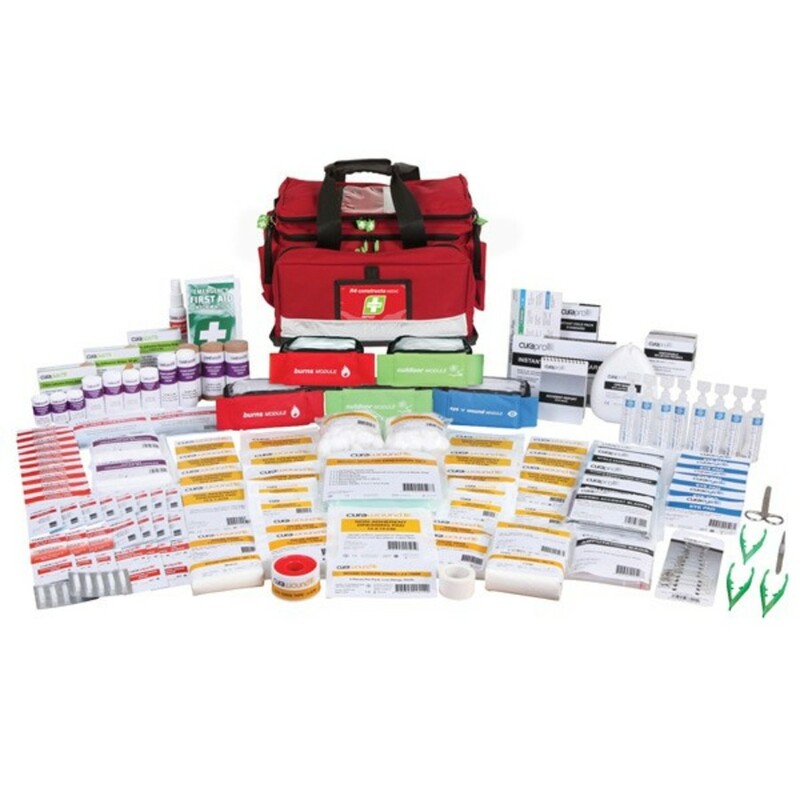 • One of the biggest and best in our R4 range, especially suited to first aid rooms etc. 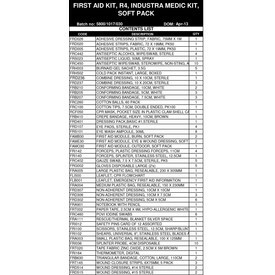 • Additional modules to make contents easily locatable. 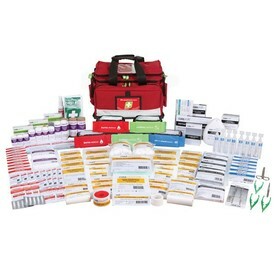 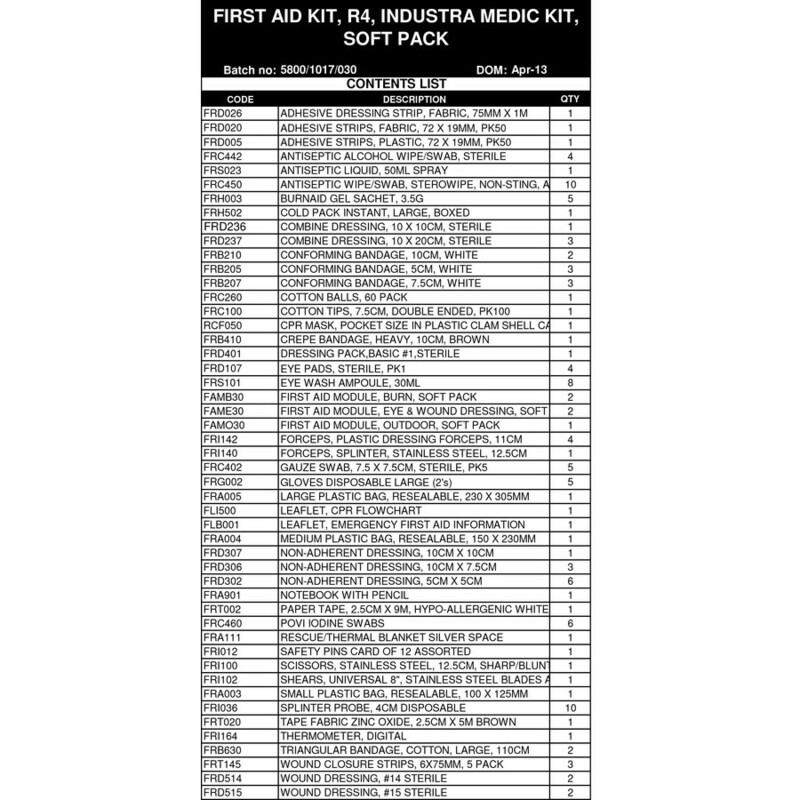 • Hospital grade contents to provide effective response to injuries.